The national park is located in western Uganda, spanning the districts of Kasese, Kamwenge, Bushenyi and Rukungiri. 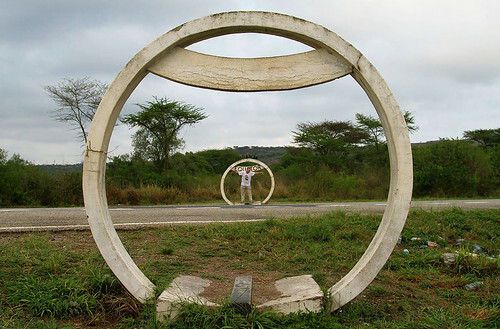 Its location is approximately 376 kilometres (234 mi), by road, southwest of Kampala, Uganda's capital and largest city. 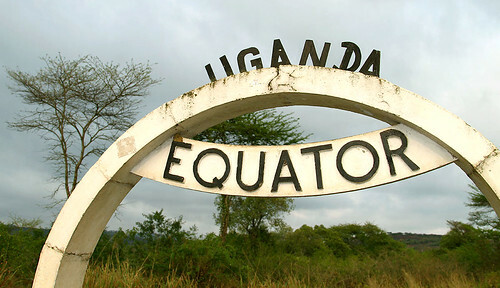 Beautiful shots of the Uganda Equator.